Nurseries who receive a call to contribute to the Nursery Industry Statistics 2017/18 to 2019/20 (NY17008) survey are encouraged to get involved in order to build an accurate snapshot of the industry and its contribution to the Australian community. Managing the survey are independent agencies, Down to Earth Research (DTER), who oversaw the surveying last year. Over the next few months, the research team will survey around 300 green life producers to collate annual figures relating to business profitability and productivity, as well staffing and social statistics. 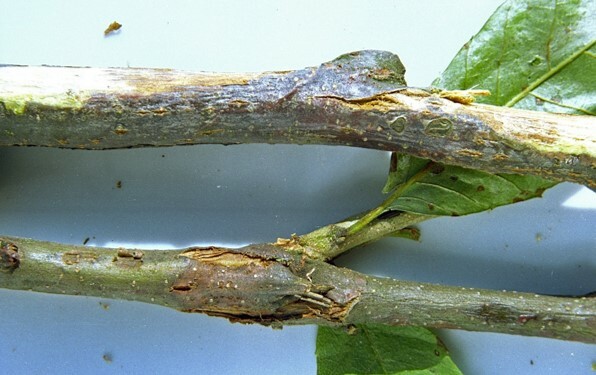 First detected in 2015, the vegetable leafminer (Liriomyza sativae) is a pest capable of infesting a variety of horticultural crops in Australia. The fly inhibits plant growth by laying eggs inside plant leaves and stems, while maggots tunnel within and create tracks or mines which get bigger as they grow. 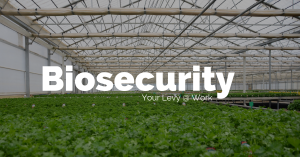 The industry impact of the vegetable leafminer can be significant; reducing the plant’s market value, and creating stricter import and domestic trade restrictions in areas of Australia where the pest is absent. 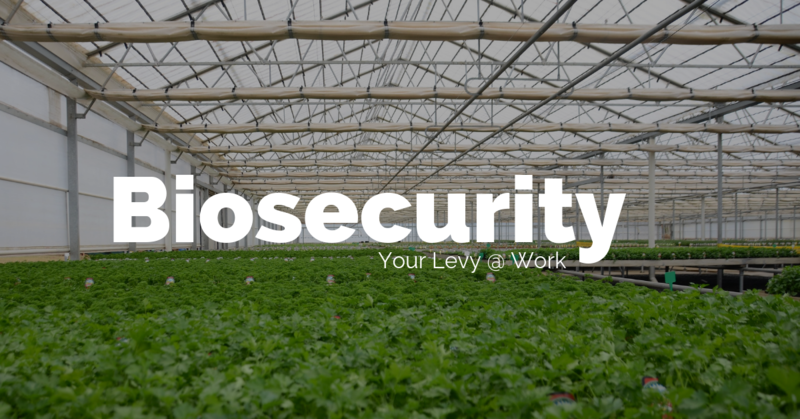 Biosecurity is one of the key areas of levy R&D investment for the nursery industry because protecting industry assets from exotic, emerging and endemic pests and diseases is of utmost importance. The nationally recognised Tree Stock standard is up for review; an initiative that could impact the nursery industry. 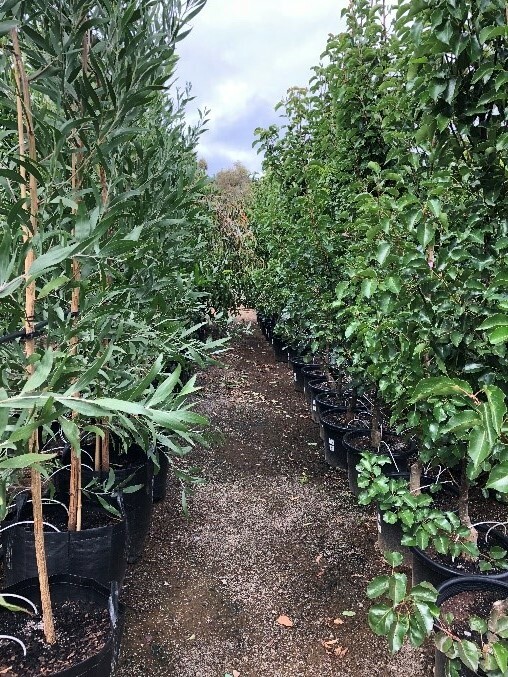 Although not a mandatory standard, it is widely used to reduce risk and help ensure the successful establishment of container-grown trees in landscape plantings. Having a national standard to assess the quality of container-grown trees has shown to be an important metric at instilling grower and customer confidence. Adopted in 2015, the AS2303:2018 tree stock standard is used to assess tree quality according to above-ground testing, below-ground testing and root to shoot balance.